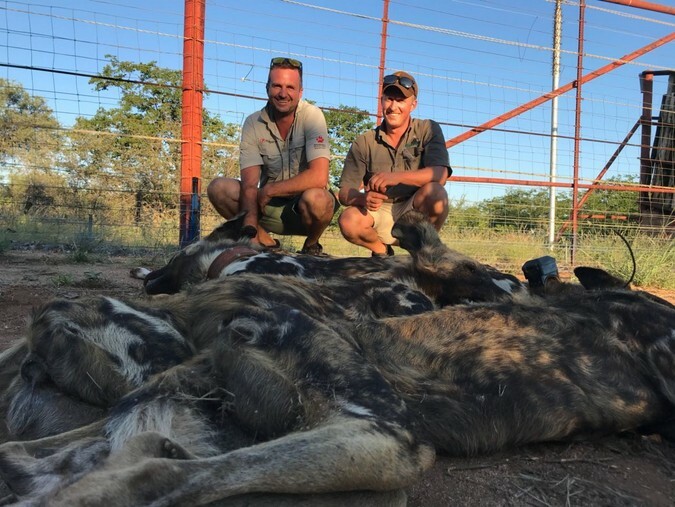 There are only about 520 wild dogs remaining in South Africa, and a long-standing and successful project desperately needs your help to continue with their excellent work. 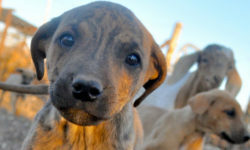 Largely through their efforts, South Africa is the only country to see a significant increase in wild dog populations. But the project is facing cash flow pressure in the face of increased costs and fragmented public focus. 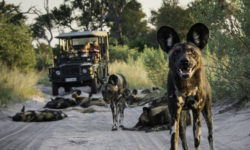 The Endangered Wildlife Trust’s (EWT) Carnivore Conservation Program has many achievements to demonstrate their effectiveness, including recently reintroducing 14 wild dogs into Gorongosa National Park in Mozambique, and eight wild dogs into the northern reaches of the Kruger National Park. These two relocations are part of 13 successful relocations during the past year, involving 73 wild dogs. 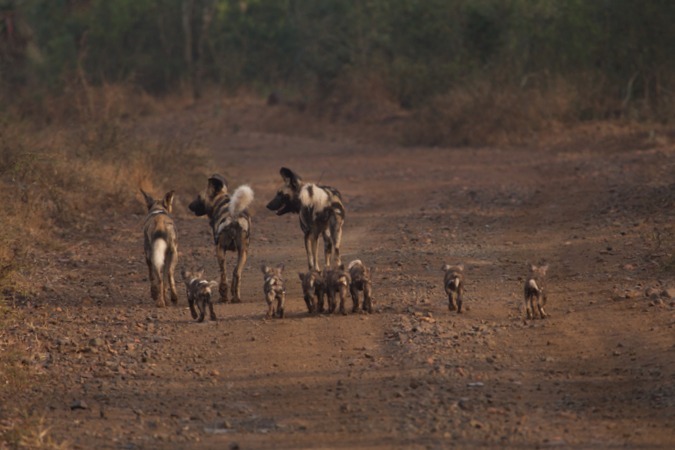 They also manage the largest vaccination project for the species – in the Kruger National Park, which now has the highest wild dog population in five years. 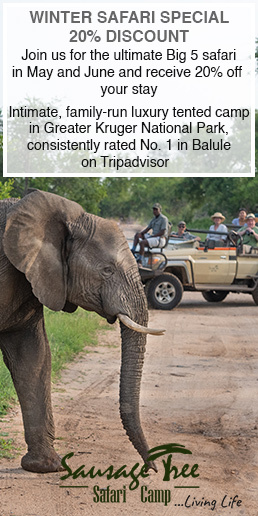 Their involvement in Kruger and in Hluhluwe-iMfolozi Park also includes monitoring and reporting on snare victims. 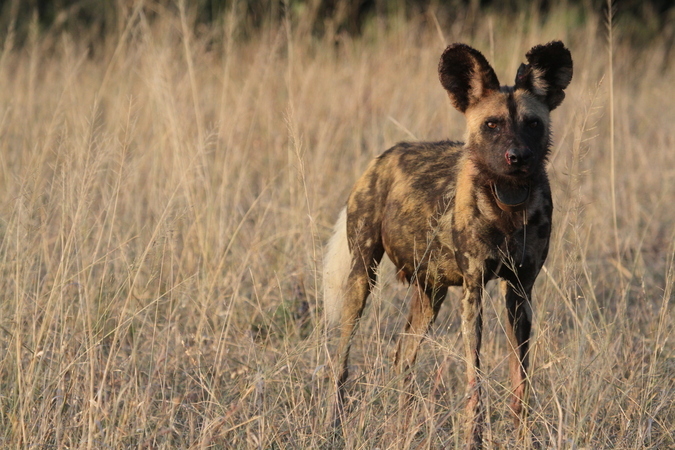 African wild dogs range over a vast landscape, making them difficult to monitor and track. 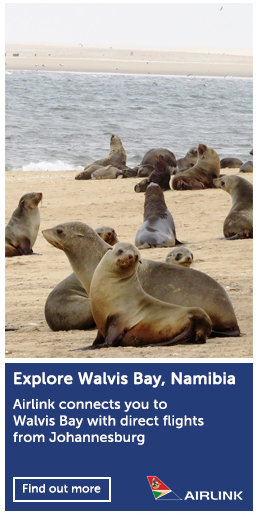 This makes them more susceptible to human-wildlife conflict, snaring and diseases such as canine distemper and rabies. EWT needs your help to raise R200,000 to fund the collaring of wild dog packs. 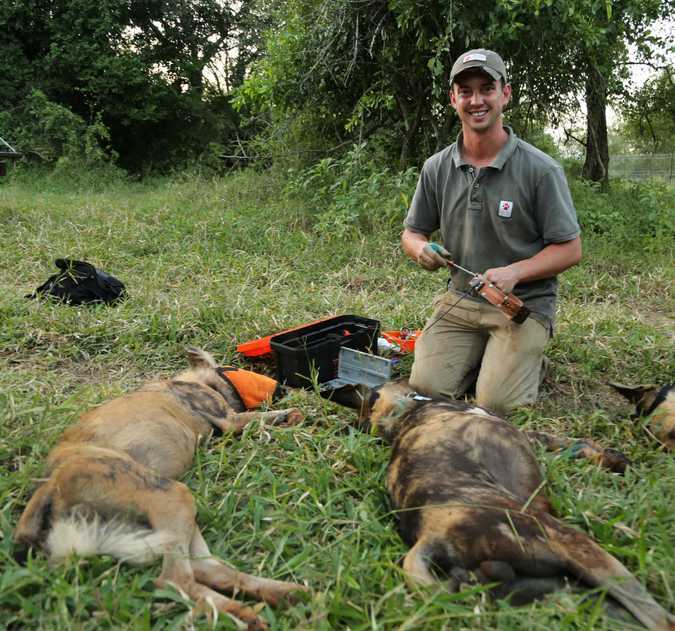 The collaring of wild dogs helps to monitor, track and vaccinate them. It has got to the point where every individual wild dog is vital for the survival of the species. 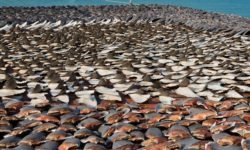 We cannot afford to lose any more of these intelligent and unique predators. The time to act is now, and every little bit helps! 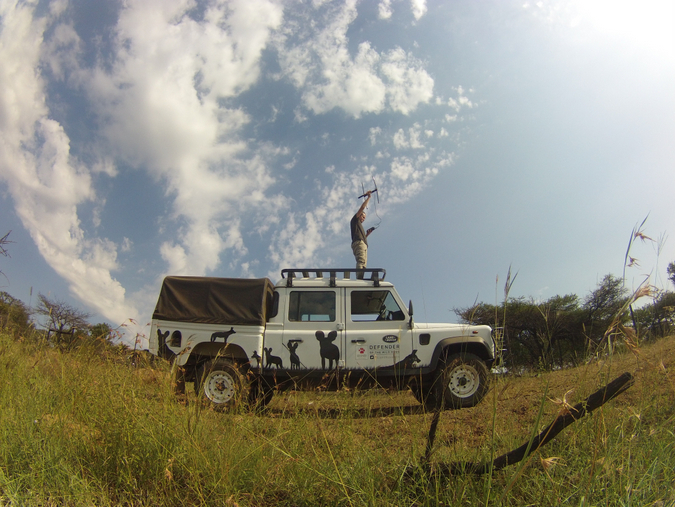 Your donation goes to the costs that are involved in darting, collaring and tracking of wild dogs. 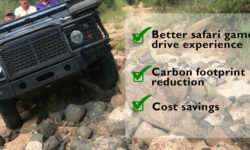 Donations can be made at https://www.givengain.com/cc/ewtsavewilddogs or contact HeatherA@ewt.org.za for more details. Thank you, keep the passion!